In this tutorial, we will learn how to automatic update Java Web application in AWS Elastic Beanstalk. I assume you have already set up elastic beanstalk application in AWS and it's up and running. Here Create a user with any name (ex. JenkinsBeanstalk) and attach AWSElasticBeanstalkFullAccess policy. After a user created AWS gives Access Key ID and Secret Access Key. Keep store those two strings in a file. we need it later. Install the AWS Elastic Beanstalk Deployment Plugin. 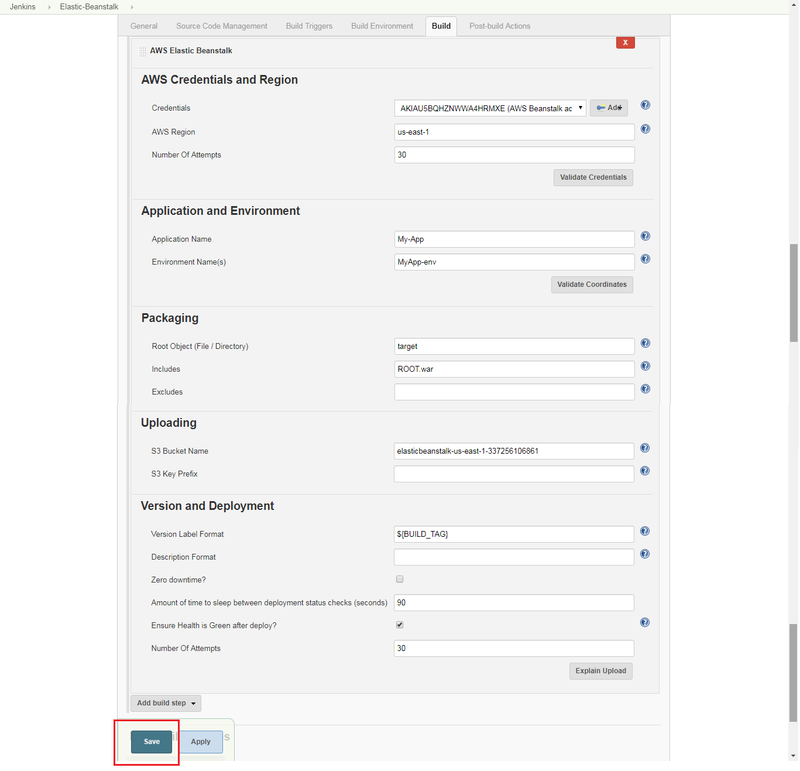 In Jenkins Job keep Scroll down to the Build option and Add build step and Select AWS Elastic Beanstalk. Inside AWS Elastic Beanstalk wizard fill up all details related your app. for reference see below image. Click on Save button complete the job. With the advancement in cloud technologies, Office 365 is becoming one of the most popular platforms for organizations. Therefore, many businesses are planning to move their data to Office 365, including IMAP mailboxes. But, migrating from IMAP mailboxes is not that easy as seems to be. Though Microsoft provides some free methods to migrate data from IMAP mailboxes to Office 365, that is not much reliable and simple. So, businesses prefer using a third-party tool that offers straight and quick migration of IMAP mailboxes to Office 365. Compatible with every version of Windows OS including Windows 10/8.1/8 etc. In this article, we’ll discuss in detail about the Kernel IMAP to Office 365 migrator utility. So, let’s find out what else this tool has to offer. Users often have multiple IMAP mailboxes of users, and when it comes to migrating all these mailboxes to Office 365 together, it’s not an easy task. 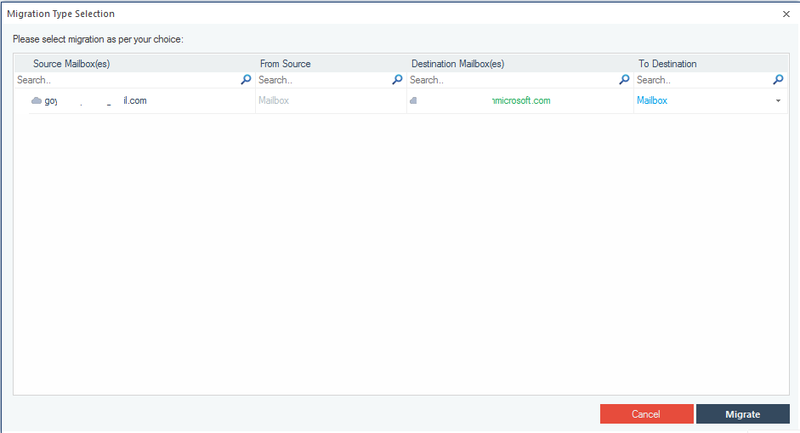 But, Kernel IMAP to Office 365 allow you to migrate multiple IMAP mailboxes to Office 365 easily. You can individually add the mailboxes or use a CSV file to upload multiple mailboxes. Sometimes, all the data in IMAP mailboxes is not crucial, such as user mailboxes that are of no use anymore. Therefore, businesses like to save data on the cloud by migrating only specific emails from IMAP user mailboxes. You can achieve this task easily with Kernel IMAP to Office 365 smart filtering options, that allow you to migrate data based on date, item type, from, to, etc. Third-party IMAP migration tools often don’t have compatibility with every IMAP email server. But, Kernel IMAP to Office 365 provides support to almost every IMAP email server, including Yahoo, Gmail, Amazon, Zimbra, AOL, WorkMail, GMX, and many more. After knowing these fantastic features, you may really want to know its working process. 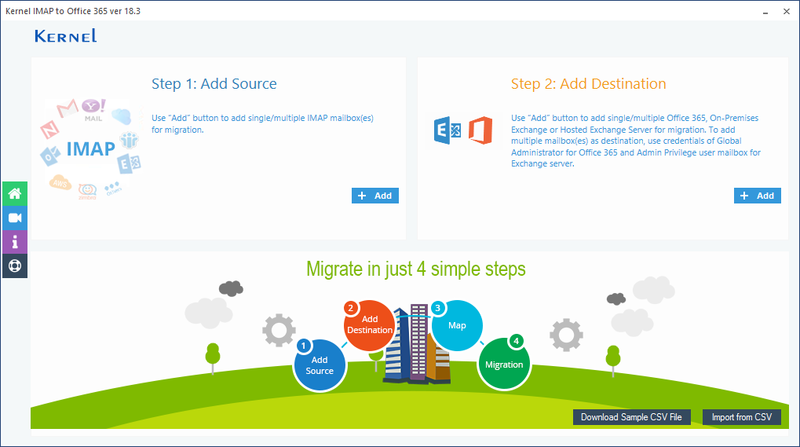 To make it easy for you, we performed an IMAP to Office 365 migration with this tool. And the process was very smooth and amazing. Let’s have a clear look at its working process. Installing Kernel IMAP to Office 365 is very simple and quick. You just need to download the tool and double-click on it. The installation window will appear on the screen. Now, follow the instructions and read the agreement to install Kernel IMAP to Office 365 on your system. After installing the tool on the specific location, you can launch the software by double-clicking on it. We performed the task of migrating Gmail mailboxes to Office 365 with Kernel IMAP to Office 365 tool. 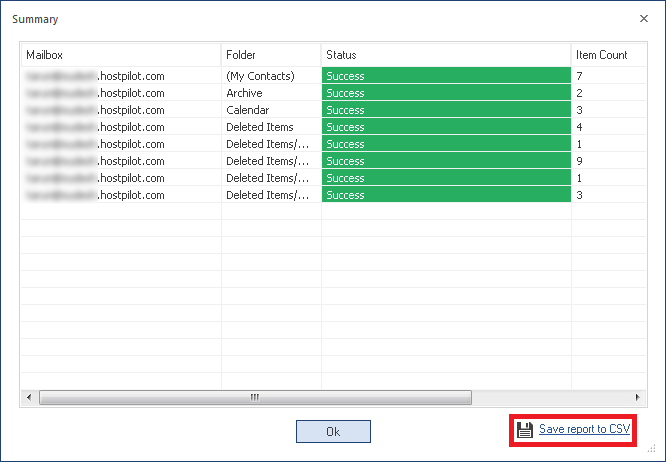 Here we have mentioned the detailed migration process to elaborate on how this utility works. 1. Launch the tool and click Add Source on the home screen of the tool. 2. Enter the details for your IMAP account like an email server, email ID, port number, and then click Add. Here we have used Gmail as an email server. 3. Now, add Office 365 as a destination. 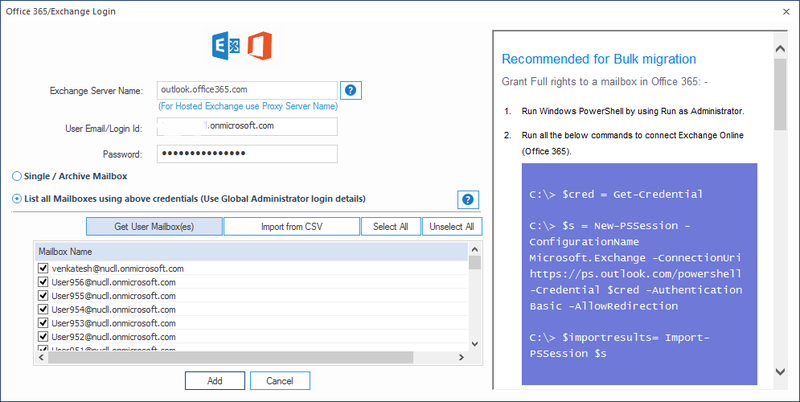 Click Add destination and enter the details for Office 365 account. The Office 365 account will be added within seconds. 4. 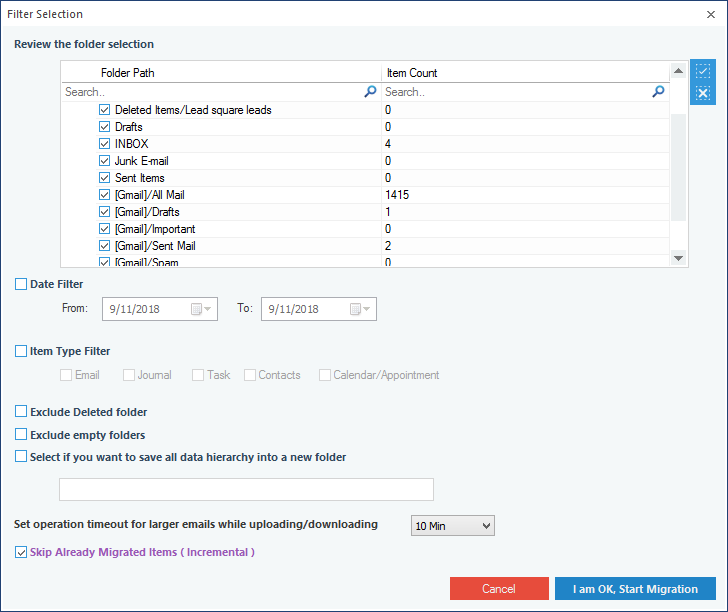 After adding both source and destination, select the type of mailbox that you want to migrate and click the Migrate button at the bottom right corner of the tool. 5. The smart filtering options will appear on the screen. You can set filters according to your requirements based on item type, date, folders, deleted items, etc. and click Start Migration. 6. The tool will start migrating your emails to Office 365. After the completion of the process, a notification will appear on the screen displaying Process Completed. Click OK to end the process. 7. 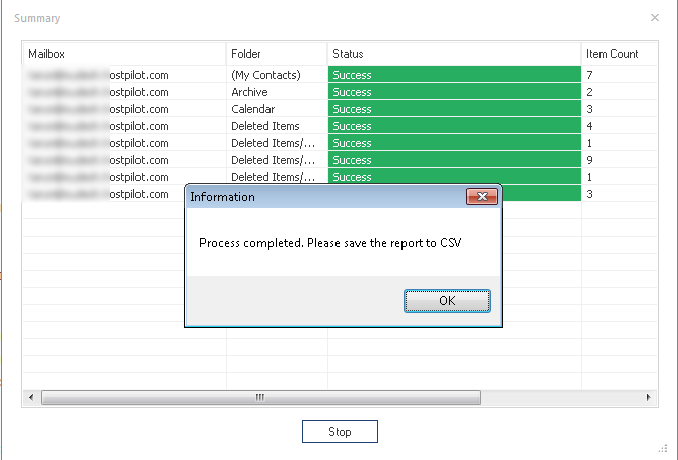 If you want to save this migration report to a CSV format, then click Save report to CSV. As you can see, the process of migrating Gmail mailboxes to Office 365 was quick and easy. Similarly, you can migrate other IMAP mailboxes to Office 365 easily. In this tutorial, we will learn step by step how to generate android APK from source code in Jenkins. I assume you have already installed Jenkins. Perform below command for setup android SDK. Install Android Emulator and Gradle Plugin. Open Jenkins -> New Item. Enter any job name. Choose Freestyle project. Press OK.
From the job dashboard, click Build Now and you will see job run. After successfully build you can see generated an android app in project information.